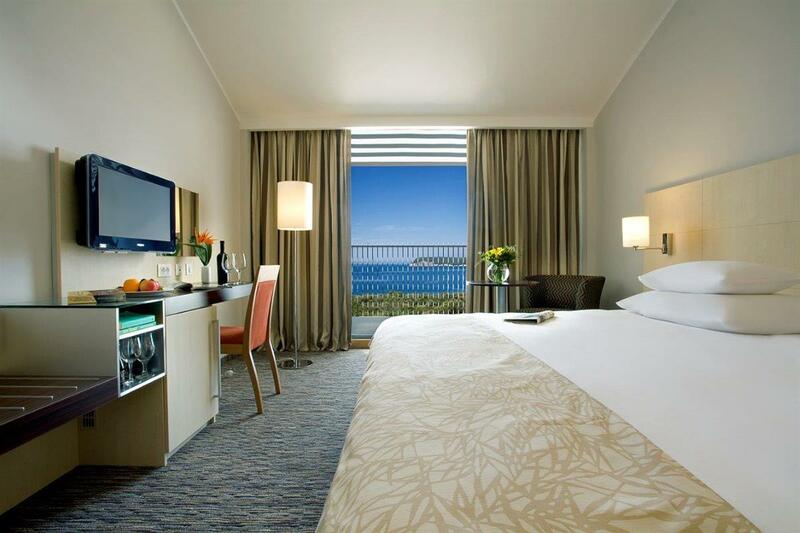 Valamar Lacroma Dubrovnik Hotel, one of Dubrovnik's best MICE hotels, is a proud recipient of the prestigious 2014 World Travel Award as "Croatia's Leading Business Hotel“. With the largest conference room in Croatia and its capacity of 1200 people, dedicated team of MICE professionals and state of the art technical equipment, Valamar Lacroma Dubrovnik sets a new standard for successful events, conferences, congresses, seminars and exhibitions. 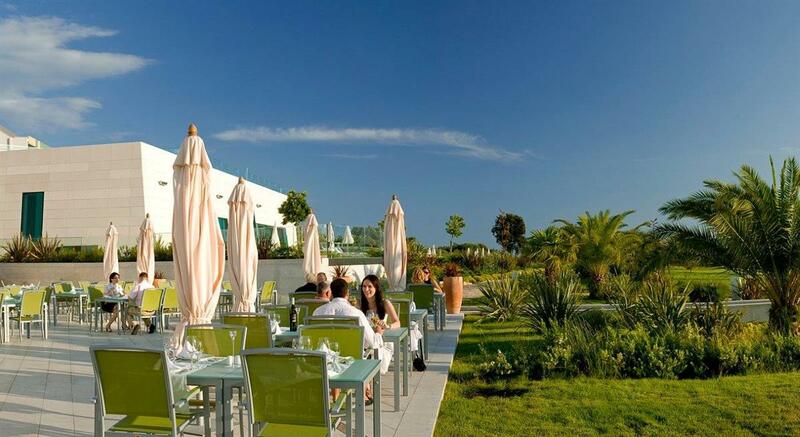 Hotel also offer 7 additional meeting rooms with removable walls on site and additional 7 meeting spaces within resort. 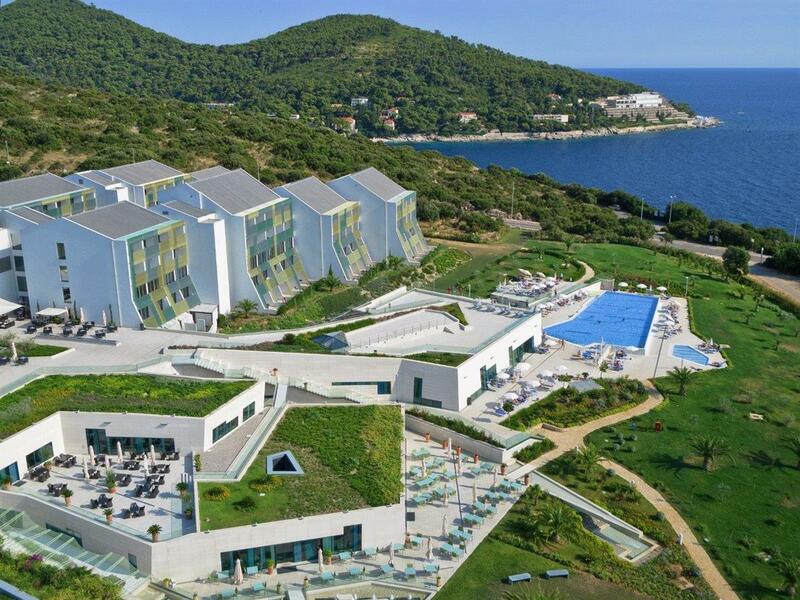 Valamar Lacroma Dubrovnik Hotel is located on the Babin Kuk peninsula, surrounded by pine tree forests and soothing white pebble beaches, offers ultra-modern rooms and suites, memorable gastronomic experiences, panoramic views of the Elaphiti Islands and luxury spa facilities.